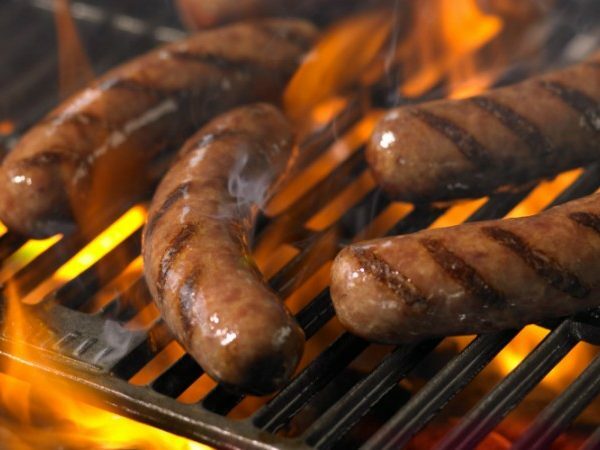 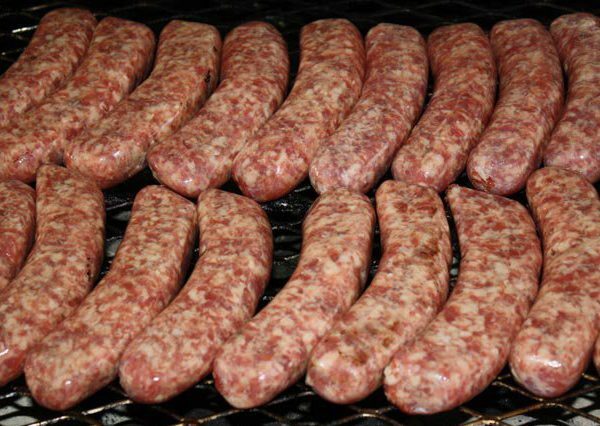 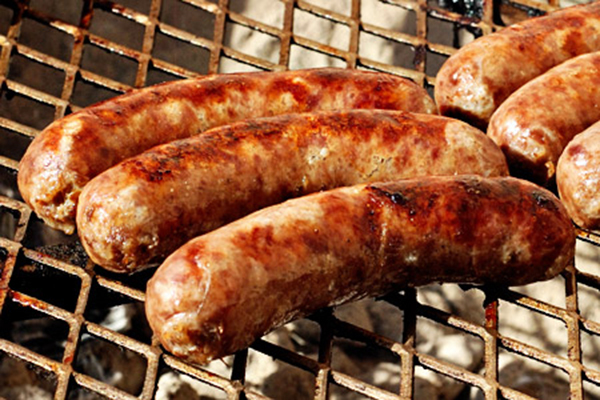 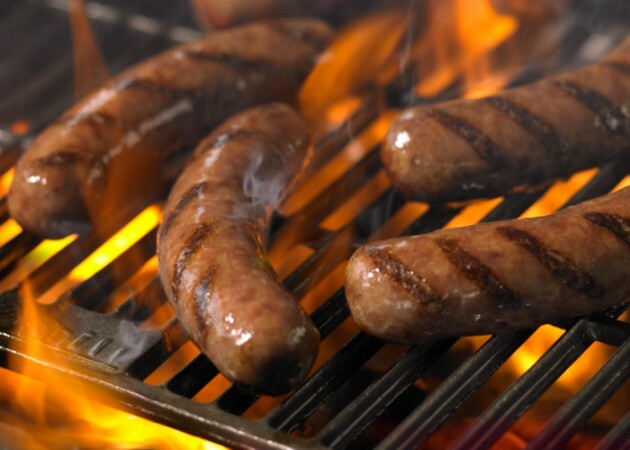 Premier Meats and Seafood offers a multitude of specialty fresh breakfast links and patties, fresh brats, gourmet burgers and bulk sausage products. 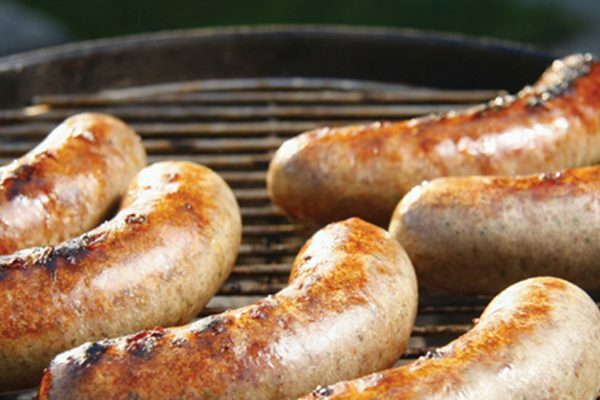 Pork products are made with lean pork shoulder meat for a better quality product. 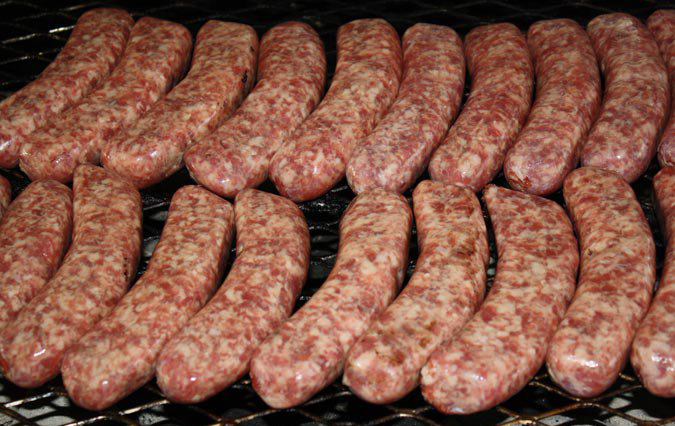 Turkey and chicken brats and gourmet burgers are also available.